Thanks to our long experience in the industry, our processes have been well refined for their purpose. Our certainty of supply is almost perfect, around 98-99 %. Our own brands can always be found from our warehouse and we are able to store a safety stock of your product. 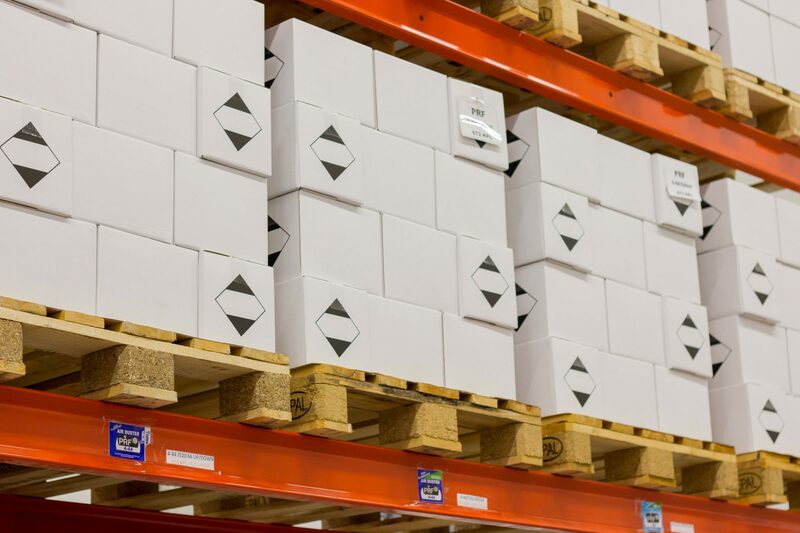 This way we ensure quick delivery time for products.